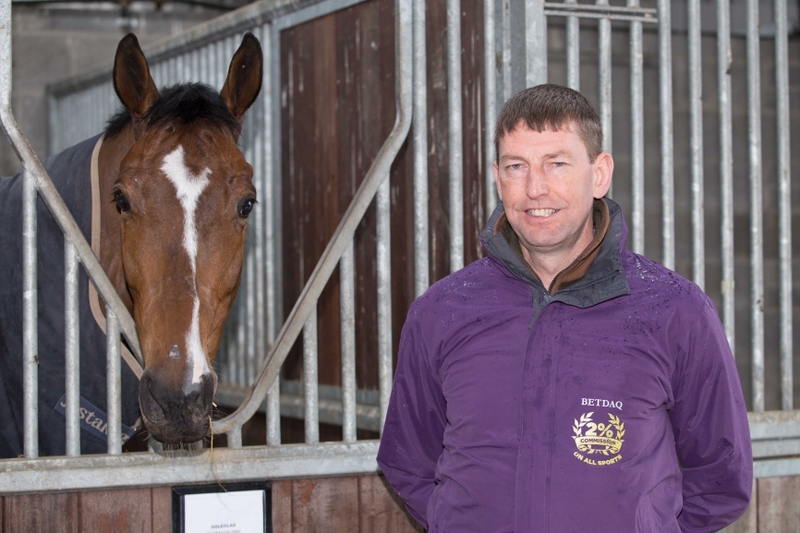 BETDAQ has signed Grade 1-winning National Hunt and Flat trainer Gavin Cromwell as brand ambassador. The partnership, which begins immediately, will see the well-connected and successful Cromwell share racing views and insights with the exchange’s multi-sport content site, betdaqtips.com. Cromwell, who previously worked with the likes of Gordon Elliot and the late Dessie Hughes, is best known for multiple Grade 1 winner Jer’s Girl and landing the 2017 Welsh National with 13-year-old Raz De Maree. The dual-purpose trainer has also overseen Flat winners, including Princess Yaiza and Sretaw at the Irish Cambridgeshire. A farrier by trade, Cromwell had shoed Olympics, Gold Cup and Grand National-winning horses before taking out a training licence in 2005. The yard, in Danestown, County Meath, Ireland, now schools a string of more than 60 horses for top owners, including JP McManus. Shane McLaughlin, Managing Director, BETDAQ, said: “It is a great pleasure to welcome Gavin to the BETDAQ team. Having burst onto the scene in recent years, he is an exciting trainer that is really going places. 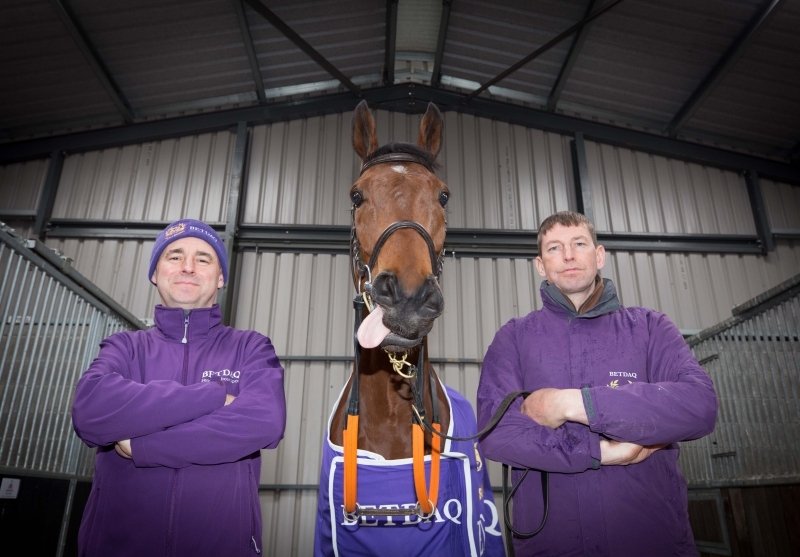 A committed partner of UK and Irish racing, the GVC-owned betting exchange is title sponsor of the Punchestown Champion Hurdle and BETDAQ Chase Day at Kempton. BETDAQ is also principal partner of promotion-chasing League One team Charlton Athletic Football Club.